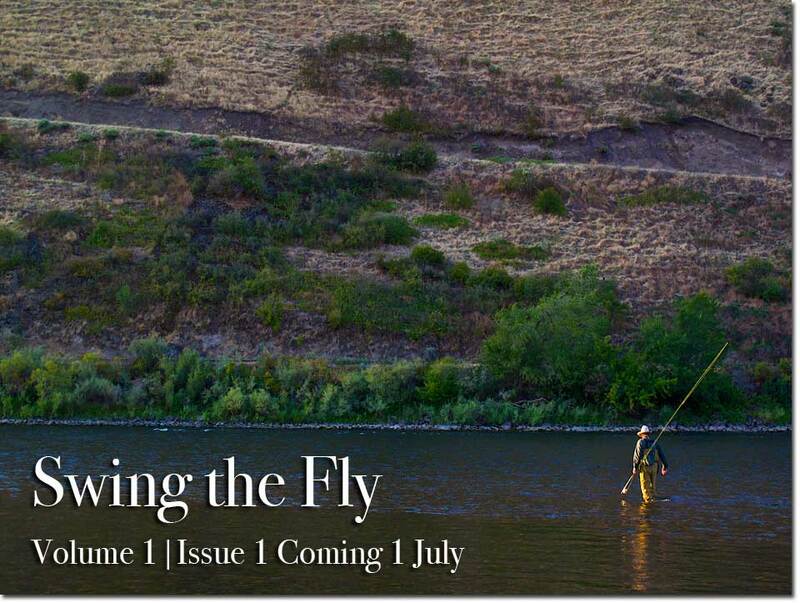 Friend and fellow guide Zack Williams is starting a new project. Very cool.........Check it out!!! !